2018 RT has it all $18499 after incentives. 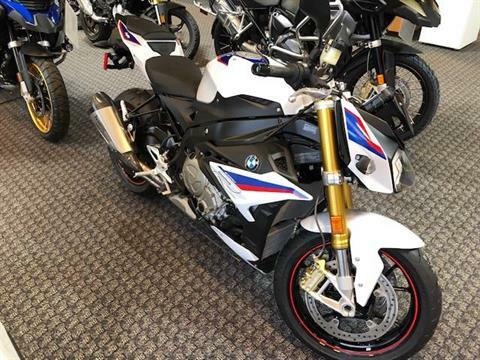 rebates up t $3000 and more on new 2018 BMW models in stock. 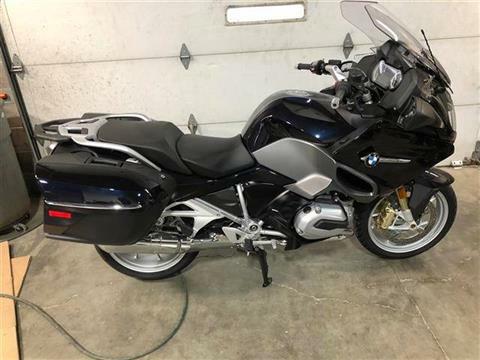 We have a full line of BMW motorcycles for sale and pre-owned motorcycles for sale. Our service department is top notch and you can schedule your maintenance on the form. Do you want your vehicle to be custom and know that it is unique? You can order custom parts from our custom order parts form. 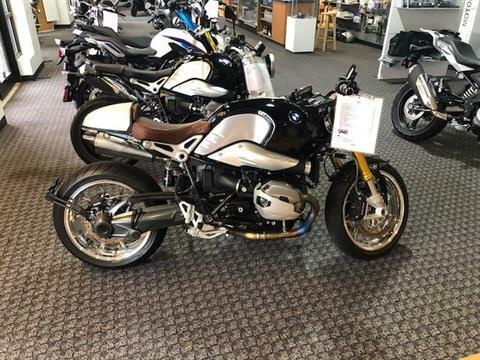 BMW of Omaha is located at 6775 S 118th St #107, Omaha, NE 68137. 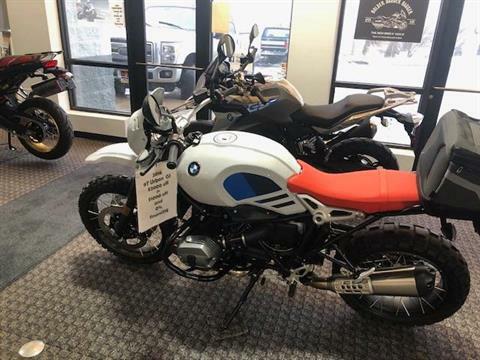 We would love to show you our new motorcycles for sale. We have many different styles of motorcycles depending on your tastes. BMW of Omaha even has an online secure financing form to help you get started with the process. 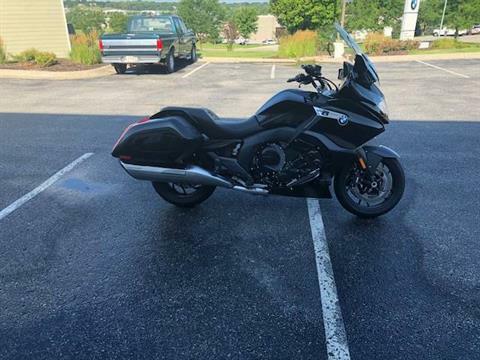 This way you are not spending all day Saturday filling out the form when you can be riding your new motorcycle!